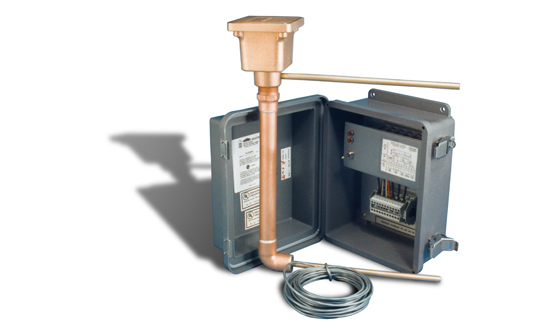 • Single function operation – water fill or low water cut-off. 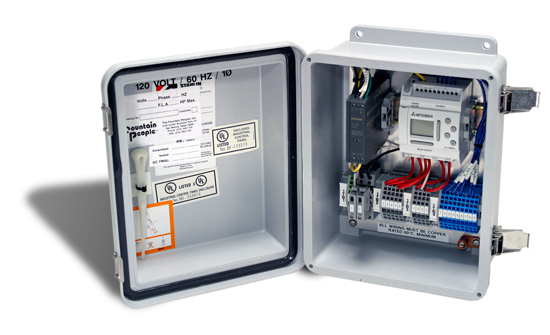 • Housed in a NEMA-4X enclosure. • Operates on 100-240 volt, 50 or 60 hertz power. 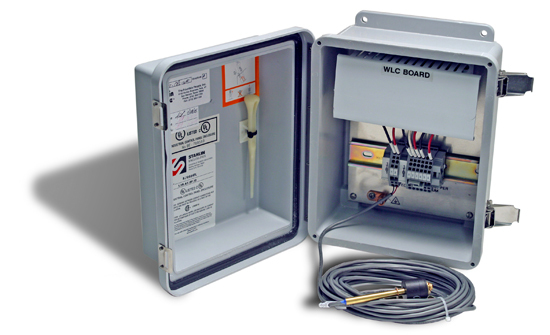 • Provides safe 10 volt signal to sensor probe. 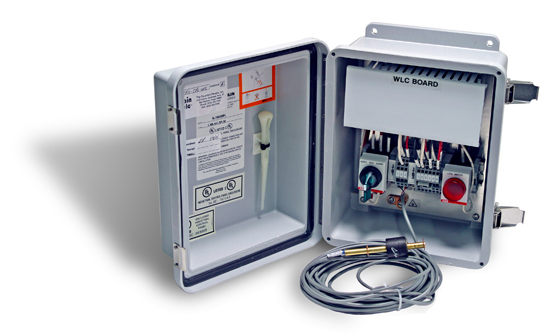 • Requires a 120 VAC Class A GFCI protected power supply in the USA. • Underwriters Laboratories Listed for safety.